Dispensaries / Canna Clinic Toronto Kensington Ave.
Canna Clinic Toronto Kensington Ave.
One of Canada’s leading procurers of medical cannabis products. 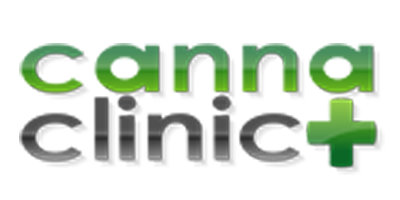 Canna Clinic Kensington Ave. is a Toronto dispensary committed to providing patients with safe and convenient access to both medical marijuana strains and science-based education. The breadth of Canna Clinic’s knowledge is evident in their staff, who are happy to assist you in selecting a cannabis product that meets your medical needs. In order to best serve customers, members, and patients, Canna Clinic offers a wide variety of marijuana strains, flowers, and hashish, but also a variety of apparatus to ingest your medicine. Including, but not limited to, tablets, extracts, edible oils, butters, suppositories, oils for vaporizers, and cannabidiol (CBD) products.